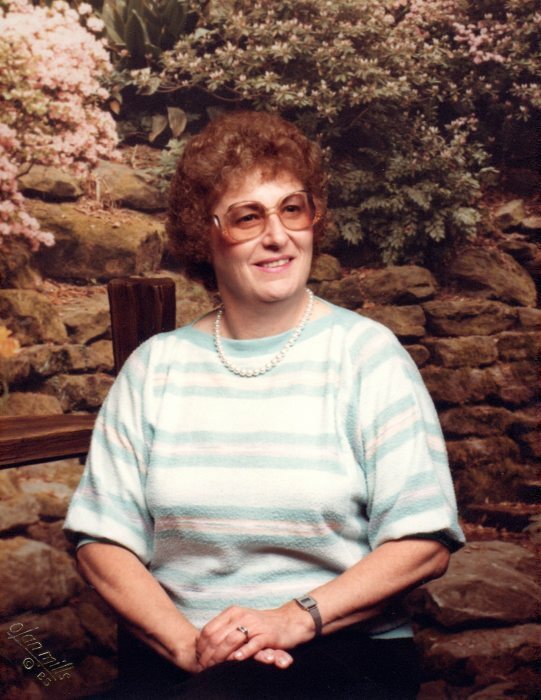 Constance “Connie” Dianna Hill, age 79 of Clyde, passed away Tuesday, October 2, 2018 at Mercy Health St. Vincent Medical Center in Toledo. She was born December 6, 1938 in Fremont the daughter of the late Joseph and Harriett (Applegate) Gegorski. Connie is survived by her daughters: Candy (Brian) Owens, Cindy Roberts, and Cheri (Lee) Schooley; grandchildren: Paul Roberts, Brittany Roberts, Haley Nageotte, Courtney (Joe) Burroughs, Nathan (Taylor) Pocock, Katelyn (Kiana) Pocock, and Tyler Schooley; great-grandchildren: Kaitlyn Burroughs, Jace Pocock, Makenna Nageotte, Raymond Nageotte, and Juliana Pocock; and sisters: Barb (Tom) Swedersky and Joni (Robert) Groszek. In addition to her parents, Connie is preceded in death by her husband, Charles Hill, whom she married November 26, 1960 in Fremont; and her brother and sister-in-law James (Bonnie) Gegorski. Friends will be received Saturday, October 6, 2018 from 10:00am until 12:00 – noon when a funeral service will begin at Foos Funeral Home and Cremation Service, 504 E. McPherson Hwy., Clyde, OH 43410. Burial will follow at Greenlawn Memory Gardens. Memorial donations can be made in Connie’s honor to the American Diabetes Association, P.O. Box 15829 Arlington, VA 22215.